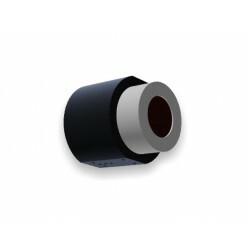 The Pulsatrix Core is the number one choice for photon starved applications where high quality video is demanded. 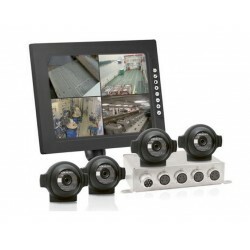 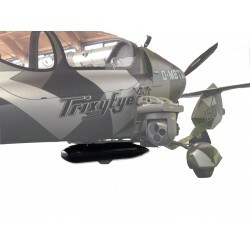 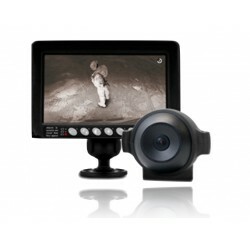 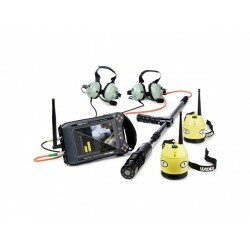 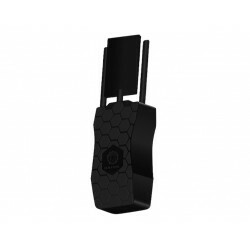 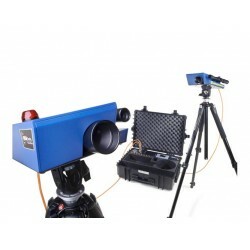 Specially designed for system integrators to be used as component in a camera system. 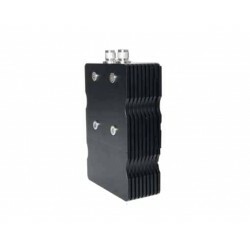 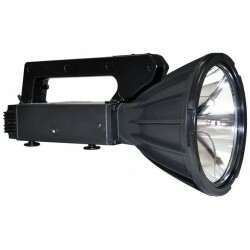 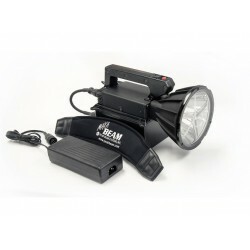 A MBPKG-B-DOD Basic Maxa Beam Package for DoD with Li-Ion Battery with multiple features.